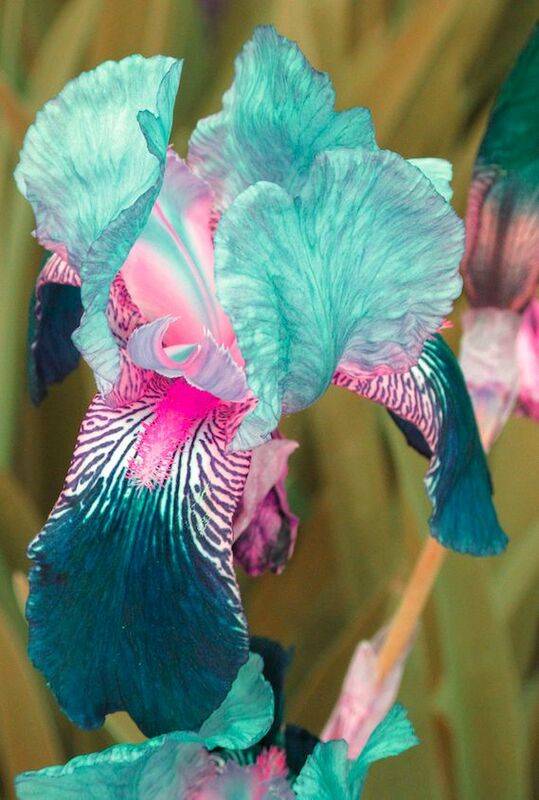 Is this iris its natural color? I've never seen this variety in any of the iris sites. What's the variety called? I'd love to see more photos of them.